Now officially owned by Facebook, Instagram has seen huge growth over the past year. Believe it or not, much of its growth can be attributed to the proliferation of Android devices, considering the app just reached 50 million downloads on the Google Play Store, a large percentage of which make up the service’s 100 million+ users. 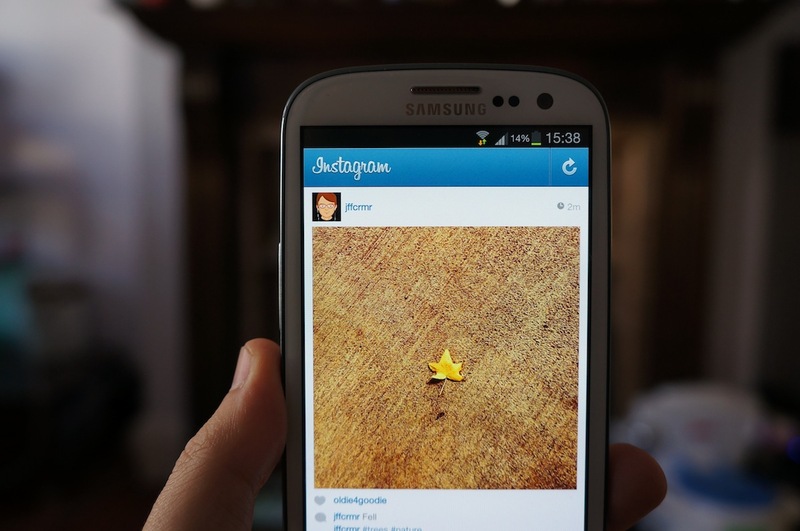 Instagram’s Android app launched on April 3, 2012, reaching 1 million downloads in under 24 hours. In the following five days, the company announced it had been acquired by Facebook for a cool $1 billion, notching 5 million downloads without even blinking. The 50 million milestone was reached in 197 days, averaging 250,000 downloads a day. Many app developers would kill for that figure as a total, let alone activity over a 24 hour period. In September, Instagram announced that it had over 100 million registered users with over 5 billion photos shared on the service, with around 5 million photos uploaded each day. It could be argued that Android users are reaching parity with their iOS counterparts. In August, All Things D reported comScore data that said more US smartphone owners visited Instagram more frequently and longer than they visited Twitter. Based on that research, Instagram had an average of 7.3 million daily active users while spending 257 minutes on the app, while Twitter had only 6.9 million over the same time period and spent 170 minutes viewing. What does Facebook or Instagram’s founders have planned for the service in the future? There are rumors circulating that there are plans to port Instagram to the Web, with photos and comments now available on the desktop. There are also reports that a new Windows Phone app will be released, which is said to be slated for release later this year. Of course, this excludes what Facebook might do to adapt the service to operate within the company’s existing mobile plans. Either way, 50 million downloads is a huge milestone for the photo-sharing app, and it shows no sign of slowing.